Below you can view all the homes for sale in the Stocktons Mill subdivision located in Marietta Georgia. 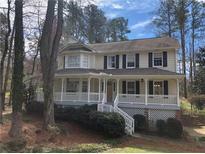 Listings in Stocktons Mill are updated daily from data we receive from the Atlanta multiple listing service. To learn more about any of these homes or to receive custom notifications when a new property is listed for sale in Stocktons Mill, give us a call at 404-998-4102. New Roof 2010 & New Gutters 2016. 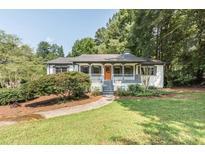 MLS#6532892. Harry Norman Realtors. In The Even The Seller Receives An Acceptable Offer To Purchase Home, Seller Gives Buyer 48 Hour Notice*** MLS#6520245. 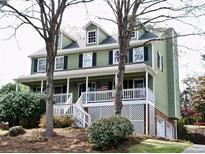 Easlan Capital Of Atlanta, Inc..
Stockton'S Mill Subdivision Offers Swim/Tennis/Playground And Convenience To Major Highways And All East Cobb Has To Offer. This House Is Move-In-Ready! MLS#6512564. Easlan Capital Of Atlanta, Inc.. Simply Amazing...Bring Us An Offer! 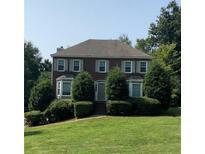 MLS#6501834. Networth Realty Of Atlanta, Llc..
Home Comes With A 30-Day Buyback Guarantee. Terms And Conditions Apply. MLS#6122863. Opendoor Brokerage, Llc.